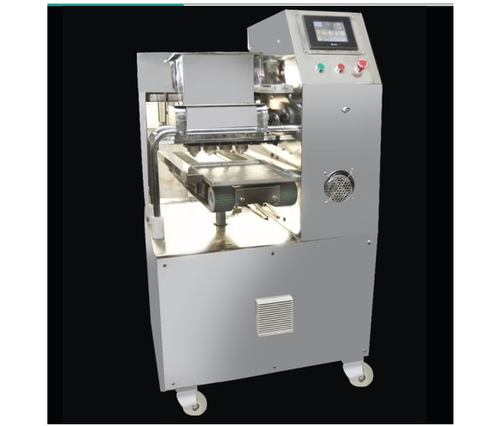 We are the foremost Manufacturer and Exporter of Cookie Depositors, Rotary Rack Ovens and Planetary Mixers. These products are designed and manufactured as per the international quality standards. Our clients can avail from us a qualitative assortment of Cookie Depositor, Rotary Rack Oven, Planetary Mixer and Whisk Flat Beater & Scrapper. These products are manufactured using optimum quality components and the latest technology as per the set quality standards. The offered range of products is highly appreciated for hassle-free functionality, optimum efficiency and reliability. Apart from this, the entire product range is offered to our clients in various specification at the most affordable prices.